Torrey is a beautiful little oasis in the plateau and canyon country of Southern Utah. People from all over the world are intrigued by the landscape. Boulder Mountain Realty specializes in unique properties in the Capitol Reef area. 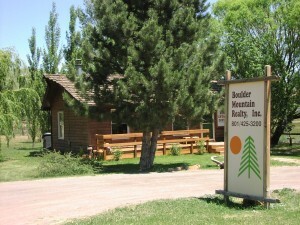 Land, homes, ranch and commercial properties are listed on bouldermountainrealty.com. You will be able to view google maps & photos . Please call or email us and we will be happy to assist you in finding the property that is perfect for you.